Barbie Things !!. 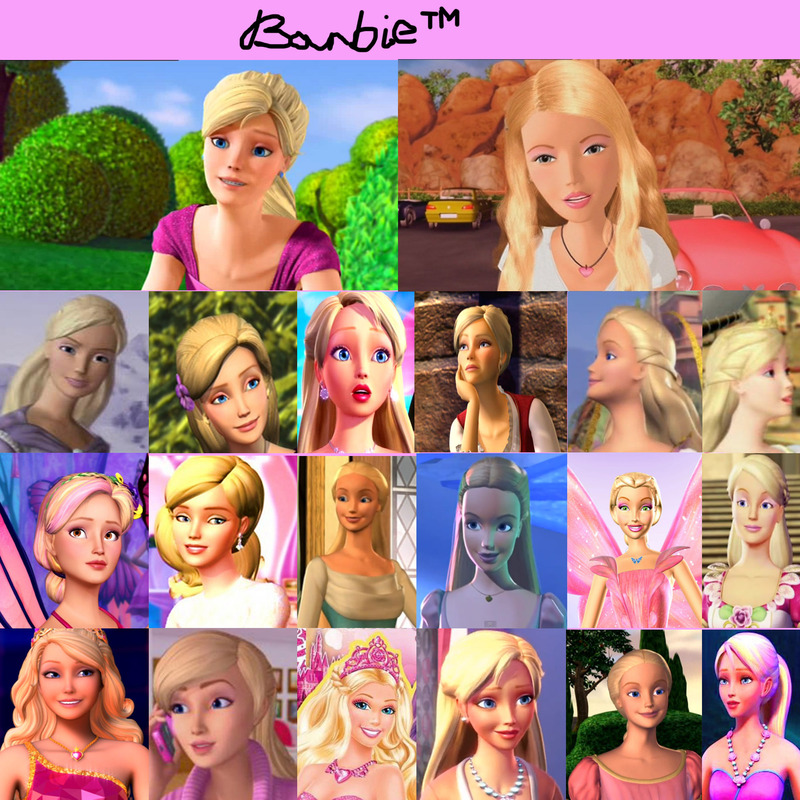 I neevr noticed anyone posting Barbie things here It's a aléatoire Pie so Lets introduce toi to the one and only Barbie. HD Wallpaper and background images in the aléatoire club tagged: random image awesome beautiful cute one and only barbie.